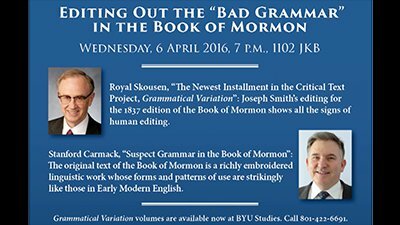 A stray drop of ink and a quirk of nineteenth-century penmanship make the difference between “retain that wrong” and “repair that wrong.” Only scrupulous attention to the earliest written manuscripts of the Book of Mormon can uncover such discrepancies. 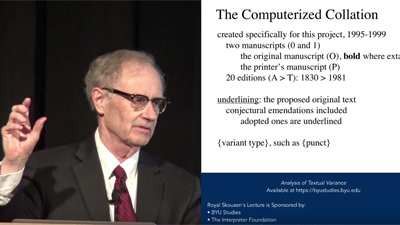 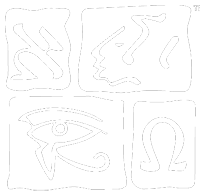 Professor Royal Skousen has spent more than twenty-five years meticulously researching the original and printer’s manuscripts of the Book of Mormon, revealing discrepancies and making a case for the type of translation the Book of Mormon is. 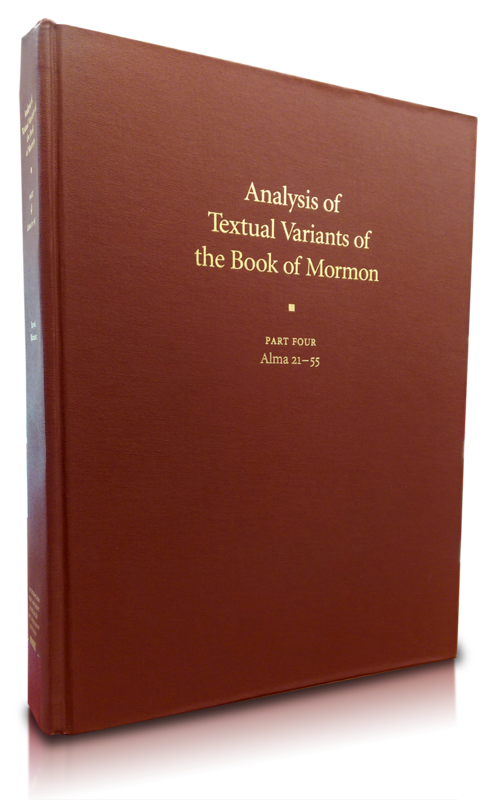 Every page, every sentence, every word, letter, and mark are accounted for in the landmark Critical Text Project, arguably the most important Book of Mormon research to date.